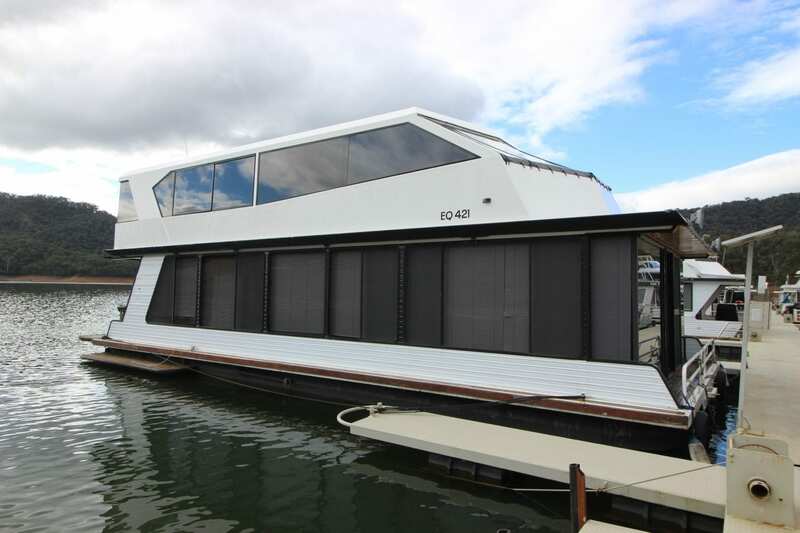 Edge of Reality is a well cared for House Boat which has been well maintained and updated recently. Inside provides a modern kitchen and a painted timber cedar interior which gives a warm feel. Don’t be deceived, for a smaller House Boat she offers a lot of space and sleeping accommodation. Master with double bed and the second bedroom with a double bed and 3 bunk beds. 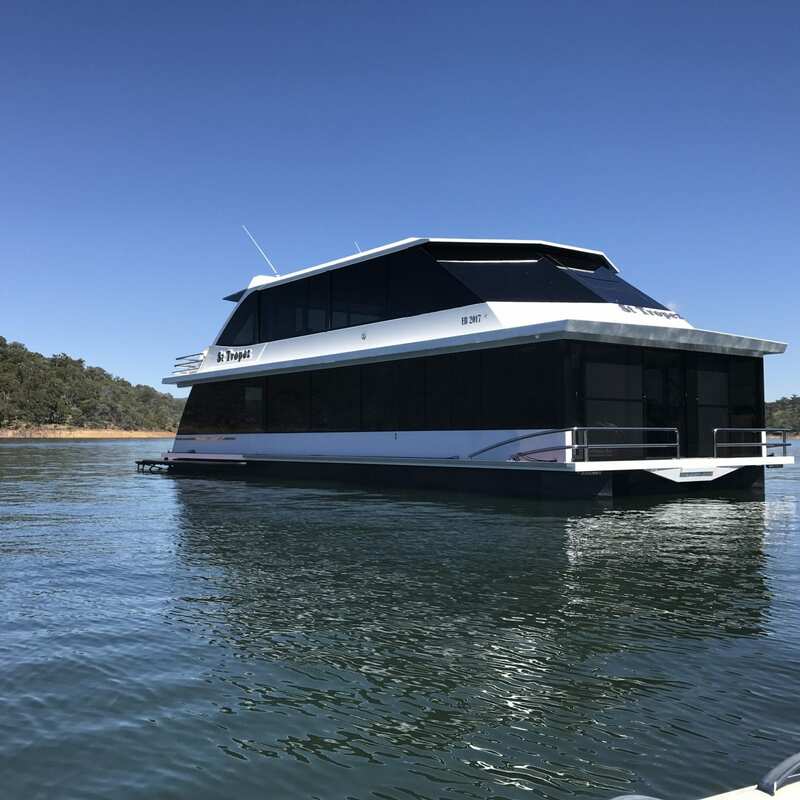 Please call Ray at House Boat Sales Lake Eildon on 0499 990 024 to arrange an inspection.